Anemone and Fish Formula Planktonic blend for feeding Anemones and Planktivorous Fishes. 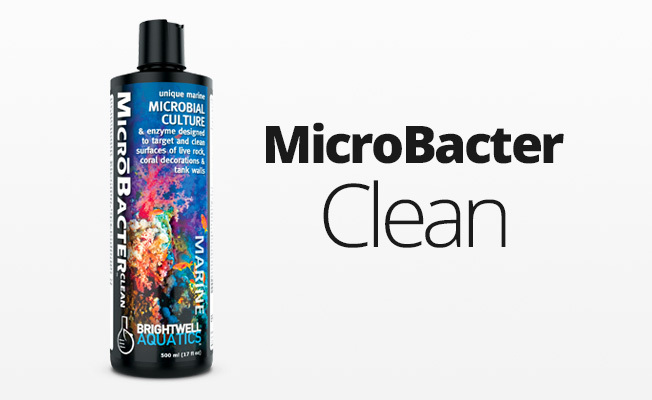 Biopigment-rich, powdered blend of marine zooplankton and proprietary complex particles providing marine protein and elements utilized in new tissue formation, specifically formulated to improve coloration of anemones and fishes. 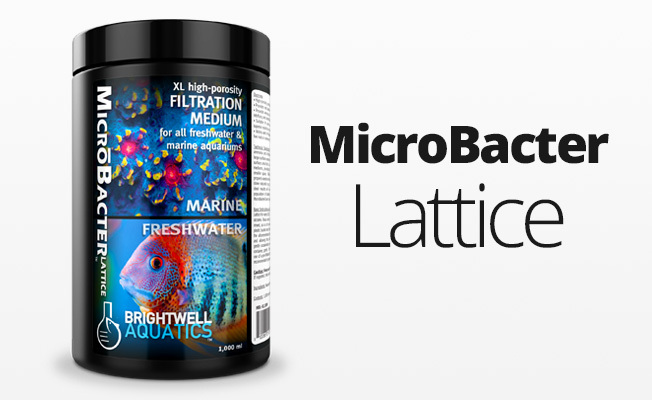 Size range of particles falls is suitable for anemones, medium- to large planktivorous fishes, and predatory motile marine invertebrates. Simple to use. 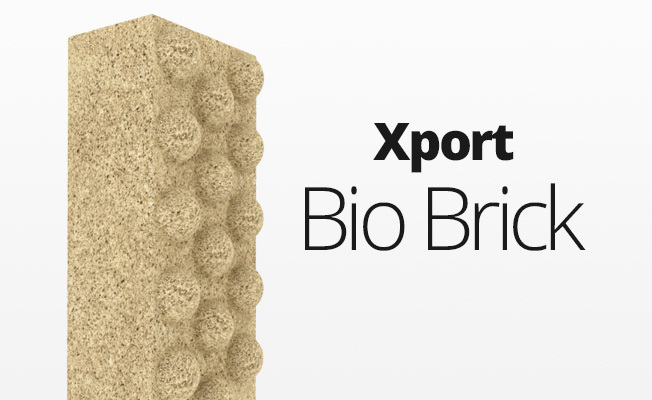 Enables aquarists to custom-blend planktonic suspensions to suit the nutritional requirements of their reef system(s). More economical than liquid planktonic suspensions. May be refrigerated for prolonged stability. Made in the USA of US-sourced, high-quality ingredients. Store tightly-sealed. Do not discard desiccant packet in container until contents are completely used. Do not contaminate container with foreign material. In an area of high water flow, add one level spoonful (using enclosed spoon) of ReefBlizzard per 20 US-gallons (76 L) in system per day. 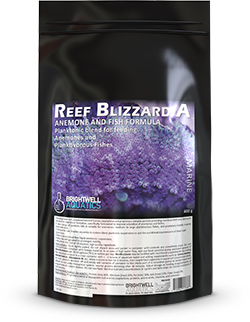 ReefBlizzard may be fortified with nutritional supplements by mixing the desired amount in a clean container with 1 - 2 ounces of aquarium water and adding supplements such as CoralAmino, AminOmega, Vitamarin-M, etc. Allow mixture to rest for 5 minutes, then target-feed organisms in aquarium (recommended), or turn protein skimmer off and simply add contents of container to the intake port of a circulation pump or powerhead and allow to circulate throughout system; resume protein skimming after 30 minutes. Adjust dosage as feeding requirements of organisms in system dictate. Do not overfeed. Monitor nutrient concentrations in system and take steps to control nutrients if necessary.